Trexin helped a Medtech leader define a divisional data strategy to propel its value-based care initiatives. 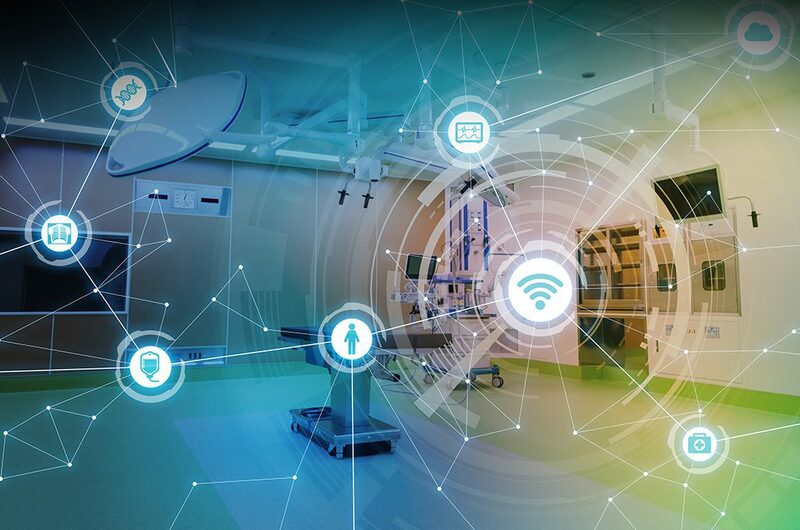 As part of a broader effort to align IT Strategy and investment with business strategy for a $3B division of a leading medical device company, the divisional VP of IT asked Trexin to lead the effort to redefine its data strategy. The targeted scope for the data strategy included current and future needs related to managing the business, servicing customers, and servicing patients, focusing on the advancement of the division’s value-based care initiatives to drive 50-100 basis points of incremental annual growth. 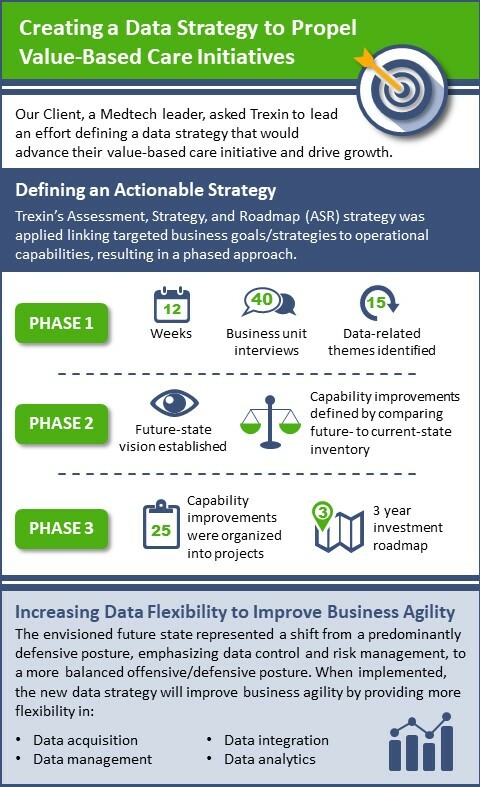 To define a data strategy that was truly actionable, Trexin applied its Capability Assessment, Strategy, and Roadmap (ASR) strategy execution methodology, which links targeted business goals and strategies to operational capabilities that embody the strategy. In the first of three phases that collectively spanned 12 weeks, Trexin individually interviewed the general managers of more than a dozen business units within the division plus more than 25 other corporate and divisional personnel. In addition to itemizing current-state capabilities, these discussions allowed us to identify 15 data-related recurring themes, which represented business-unit use cases of the divisional-level business goals and strategies. 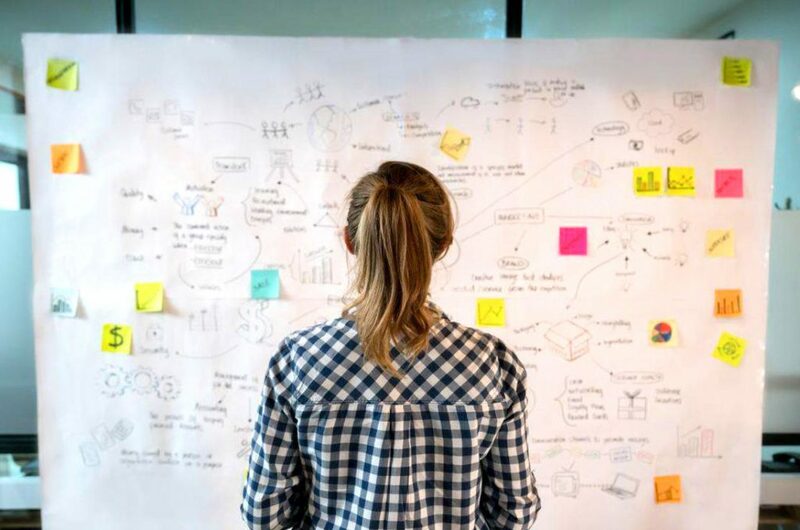 In the second phase of the project, a future-state vision was established, shifting from a predominantly defensive posture, emphasizing data control and risk management, to a more balanced offensive/defensive posture, adding more flexibility to drive increased business agility. Comparing the future-state capability needs to the current-state inventory, a comprehensive definition of capability improvements was then defined. In the third phase of the project, the capability improvements required to materialize the data strategy were organized into a set of 25 prioritized, sequenced projects within a 3-year investment roadmap. Each of the 25 projects included an investment summary outlining the capability improvement costs and expected benefits. The engagement clearly illustrated to the divisional IT leaders that its historically defensive data strategy was inadequate for the business’ future needs, especially in the context of value-based care initiatives. The new data strategy prescribed a more balanced offensive/defensive approach, providing more flexibility in data acquisition, data management, data integration, and data analytics. Within such a relatively large organization, the importance of a formal user engagement model for data and analytics services was also emphasized. 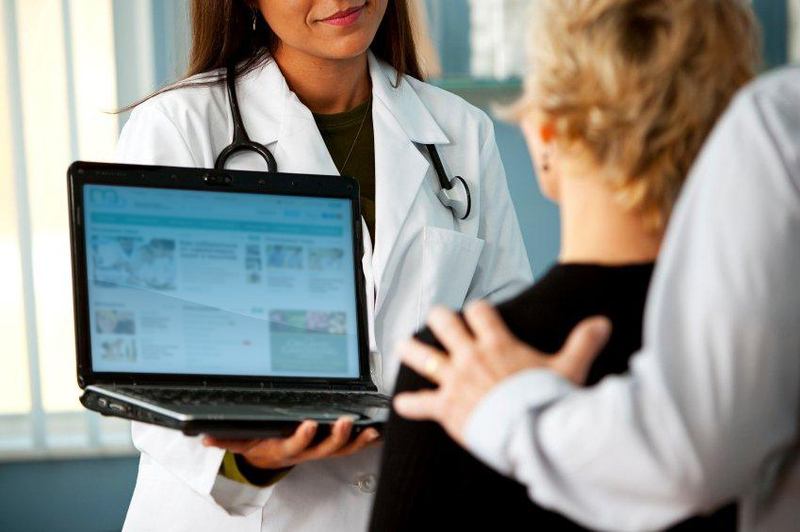 Finally, the new data strategy also underscored the growing importance of data consumption, data publication, and data exchange with external partners, customers, and patients.